If you are a Latina entrepreneur or professional, you are not alone. The National Women's Business Council states that Latinas own close to 788,000 businesses in the U.S. One of the best ways to grow as a business woman is to network with others who face similar issues and perhaps even share your vision. There are countless business networks out there, and these are just seven that cater specifically to Latinas. What all these networks have in common is that they are geared towards women, although a couple shared that they may include "a few good men." They all have a website where you can read more about each of them and sign up if you wish to. They all provide interesting content aimed at entrepreneurs and professional women. The order in which they are listed is absolutely arbitrary, and they are by no means the only Latina business networks that exist today. 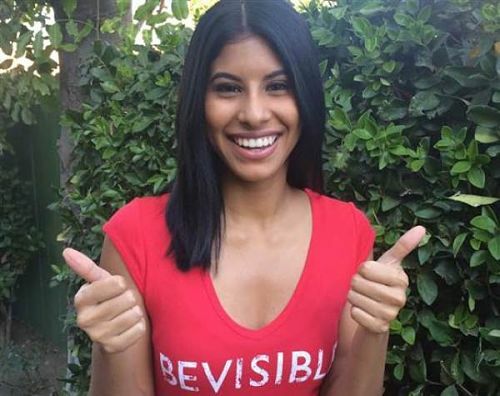 BeVisible is an online recruiting platform and an online community for Latinas that allows women to connect and collaborate, grow their network, find mentors, interact with peers and find job and educational opportunities. Latina career women can sign up on their website. There is no fee for the users. Andrea Guendelman shared with us an anonymous quote from one of their millennial members: "I am drawing on the strength of my community, and am even stronger because of it. Because we are more than a list of accomplishments and professional headshots. We are empowered Latinas ready to take on the world and make ourselves visible." HWIL is a nonprofit organization established in Texas in 1989. HWIL is a service organization committed to promoting the advancement of Hispanics and women in the areas of education, professional interaction, leadership training, mentorship and the perpetuation of Latino culture. HWIL accepts application requests on their website. There are several membership options, to include volunteers (non paying) and as members. "In addition to providing College Scholarships, and in line with our strategic plan beginning in 2016, HWIL will begin a Summer Mentorship Program for young ladies in their teens," said Rita A. Lopez, its president. The mission of Suits, Stilettos and Lipstick is to create a movement that will empower women to live a healthy, happy, balanced and purposeful life. Their online and live events include conferences, webinars, teleconferences, retreats, workshops, seminars, networking opportunities, coaching, mentoring, and much more. There is a basic (free) and premium (paid) membership. Women may read the advantages of each membership and sign up on the webpage. "We come in different ages, shapes, shades and sizes. We are SASSY (Smart, Assertive, Strategic, Selfless and Young-at-heart). Whether you are looking for self-improvement tools, social or business connections or career and business development, SSL is here for you," said Elizabeth King. The goal of LatinasinBusiness.us is to bring together a community of bloggers, writers, vloggers, communicators, and business owners advocating to support, enrich and empower Latinas in business and the workplace. 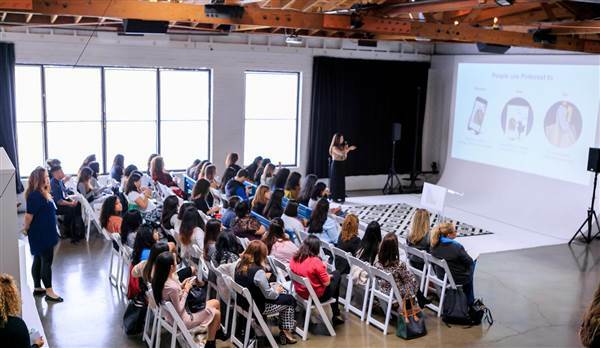 From Latina entrepreneurs running their own companies to those just entering the labor force or sitting in the corner office, founder Susana Baumanns said it is "dedicated to the fastest-growing business community in the nation: Latinas." There is no fee to sign up to free weekly newsletters with special offers, and the sign up is on the website. 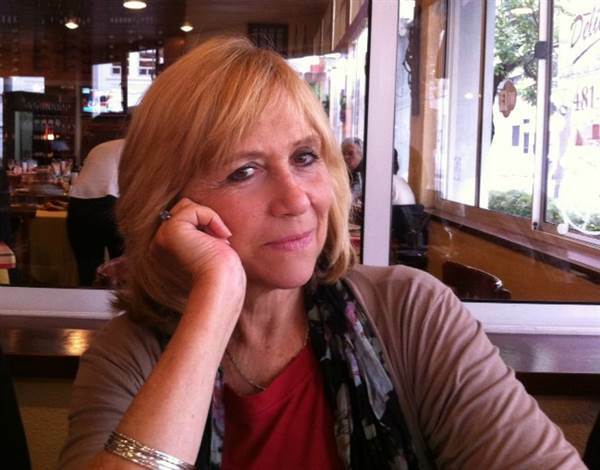 "Through our social media channels, we also help [Latina business owners] attract customers to their businesses, learn about social media, contact our contributors and coaches with business questions, be a 'madrina,' become a minority vendor or find business-to-business trade opportunities," said Baumann. The mission of Latina Bloggers Connect is to empower, inspire and connect Latina digital content creators through compensated collaborations, networking and learning events. There's no fee to sign up and they welcome all bloggers and digital creators to sign up via latinabloggersconnect.com. There are two different lists: one for those with a blog and another one for those who don't have a blog but who create content via YouTube, Facebook video, Instagram, Twitter, Snapchat, and other social media channels. "Relationships and community are at the heart of what we do. 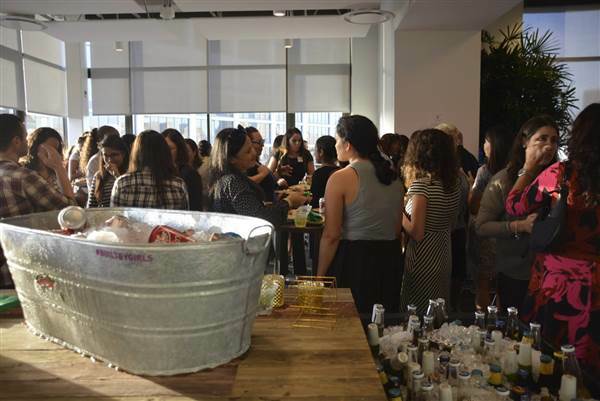 We nurture our members that show a real passion, drive and commitment to hone their skills and see the content they create as a career path," said founder Ana Flores. Latinas Think Big is an inclusive community of both professional and entrepreneurial Latinas. They leverage the talents, experiences and networks of professionals to enhance the entrepreneurial world. Many professionals have business ideas or side hustles they hope to grow into thriving businesses. The Latinas Think Big community aims to engage these women to support them in their entrepreneurial journey. There are two memberships, basic (free) and paid, which offers members full-access to the Latinas Think Big platform, which includes the ability to email other members directly and connect to peer mentors. Women may read about both types of membership and sign up on the website. "My aim was to build a global community of prosperous women by supporting and accelerating the growth of Latina-owned ventures," said Angélica Perez-Litwin. 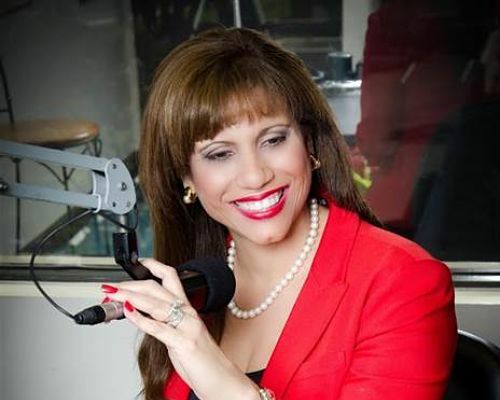 The Red Shoe Movement is a leadership development company focused on multicultural women. Their mission is to help increase female representation at the highest levels of decision-making. With a proprietary methodology -the Red Shoe Movement Circles- it provides year-round coaching and resources to help women take charge of their own career development. There is no fee to sign up for noteworthy content and invitations to webinars and events. Women may sign up on the website. 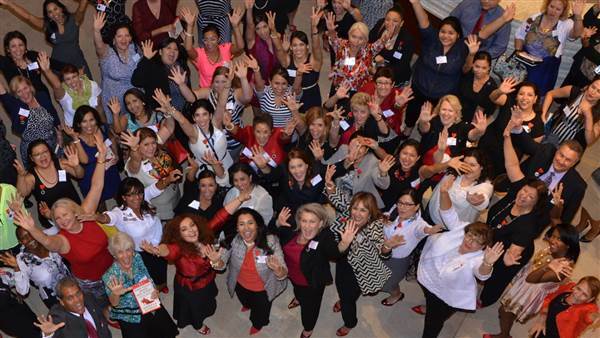 "Along with the Red Shoe Tuesday weekly awareness campaign, (the day when women go to work wearing red shoes to show support for the career advancement of women) our principles provide specific actions and behaviors anyone can adopt to improve work environments everywhere," said founder Mariela Dabbah.